Our core strength. From corporate identity, logo and packaging design all the way to full mass media campaigns, we start simple and usually around the whiteboard. The creative concept at its core is a solo pursuit, the seed of the idea will come from one person…but which one? For the multinational brands the challenge is often based on localising an international campaign - one possibly created in New York, London or our clients HQ. The creative job can be ‘simply’ a question of making it ‘feel Irish’. Aside from adding the extra helpings of stunning Irish good looks, there may be compliance issues with digital assets, campaign materials needing local licence information or the campaign itself may be rolled out differently based on the resource available. How do you engage your healthcare audience online? Live stream events and video content are a growing speciality that can be integrated into your website or app. Thought leadership articles published and re-marketed online generate continual engagement for your brand. 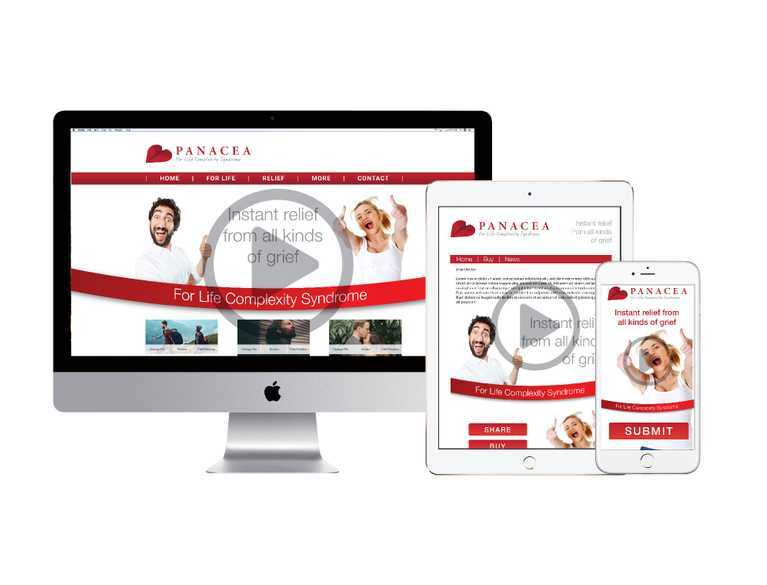 Where a client already has the digital systems capability, we work on the content to optimise its value. The sales team are an integral part of all we do in Healthcare. 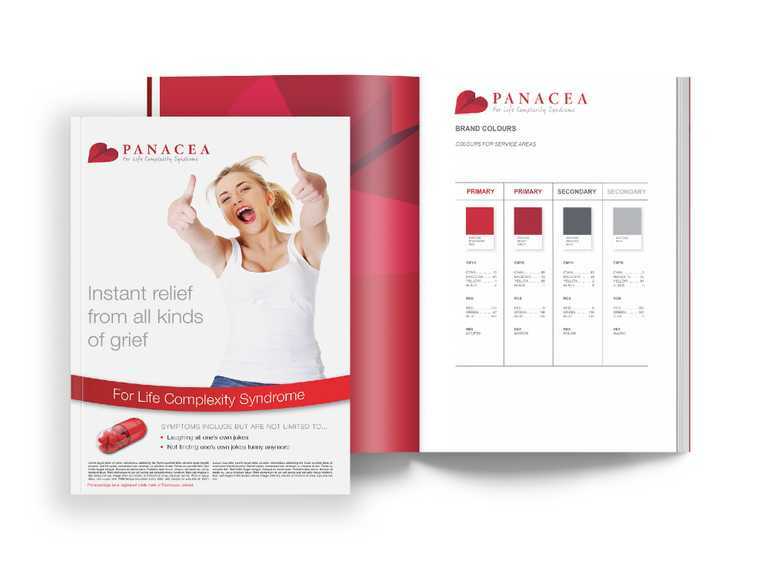 Creating materials that allow them to easily explain the core benefits of the campaign to the HCPs is central to its success. 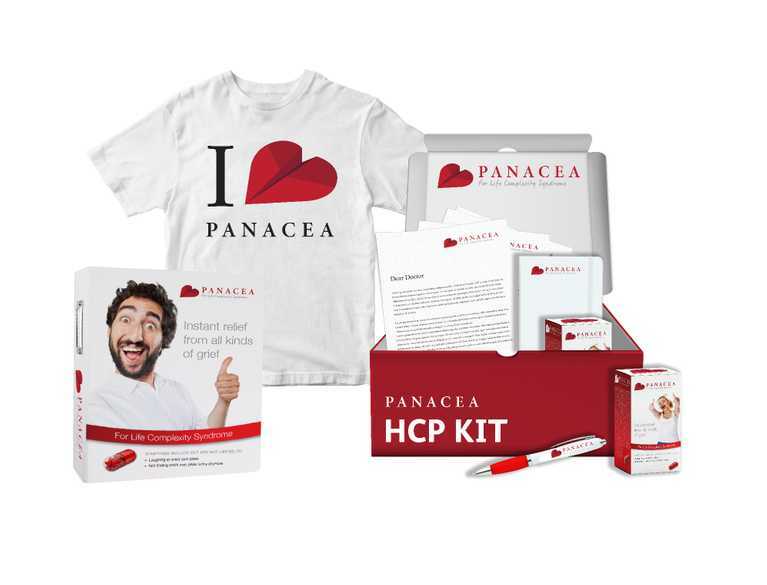 On the Rx side this usually covers the digital tools including E-detailers, videos, webinars, websites and apps to HCP Kits that include Patient Education materials, Research Data, and Medical Samples with SmPCs and PILS - all done in compliance with the IPHA Code of Practice. 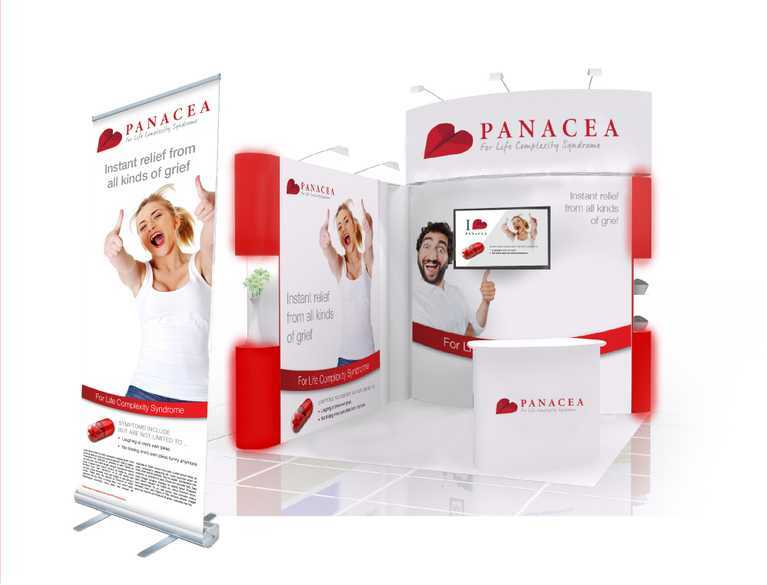 Large or small, fixed or mobile we create a tradeshow plan to ensure your target audience get your message. From concept stand creation in 3D, to simple pull ups adding some creative thought makes all the difference. Tradeshow stands are working spaces that may require consideration for storage, refreshments and relaxation. Promozoo have many years of experience in consumer healthcare/OTC campaigns. Working with some of Ireland’s leading brands in the space we always relish the creative challenge involved in amplifying the core message to the market place. 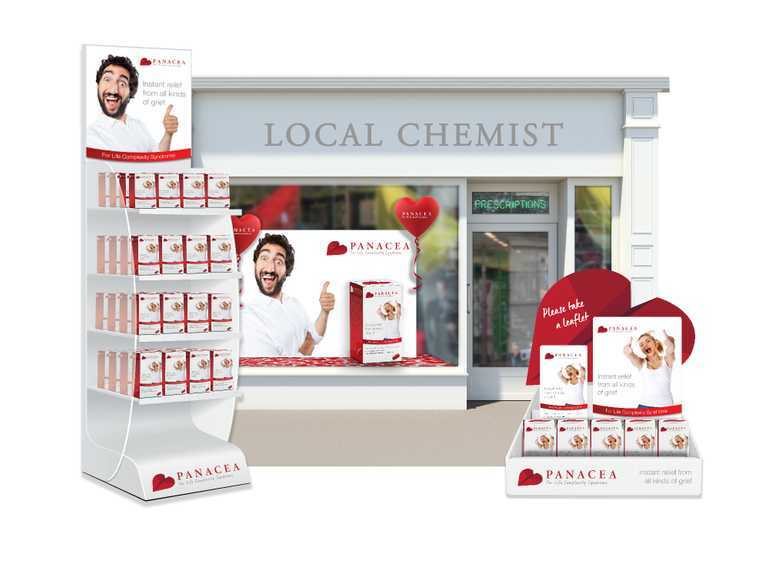 We create original product campaigns, brand extension concepts, packaging designs, the instore point of sale including Pharmacy TV content, FSDU’s, CTU’s & shelf displays.